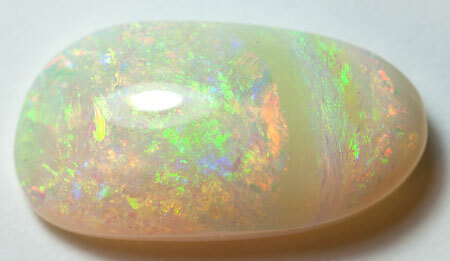 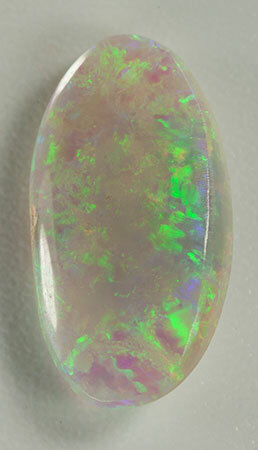 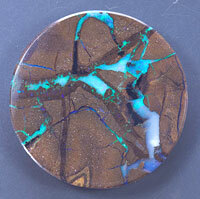 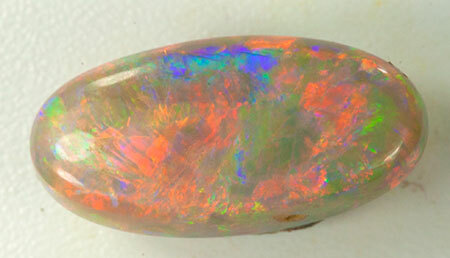 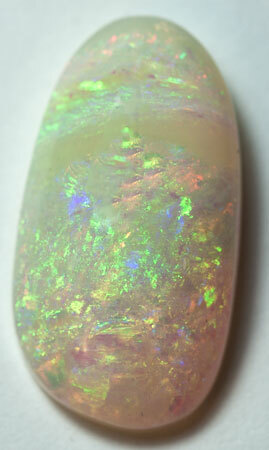 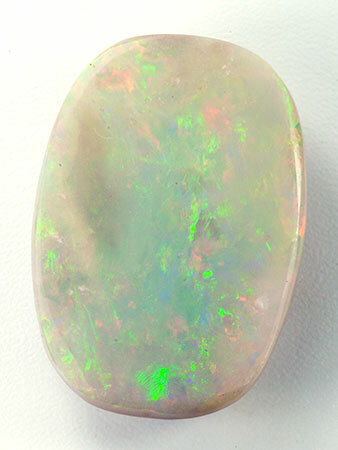 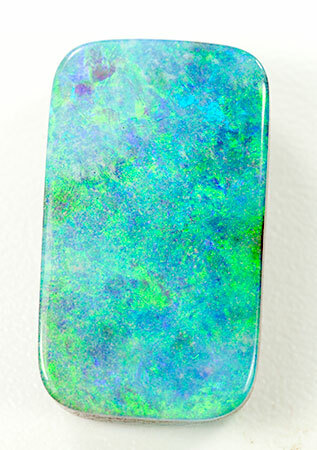 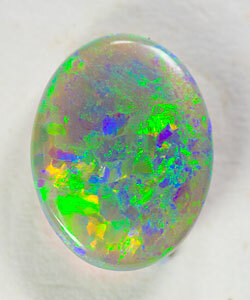 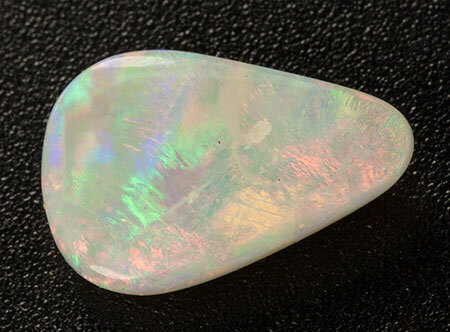 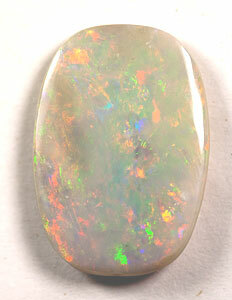 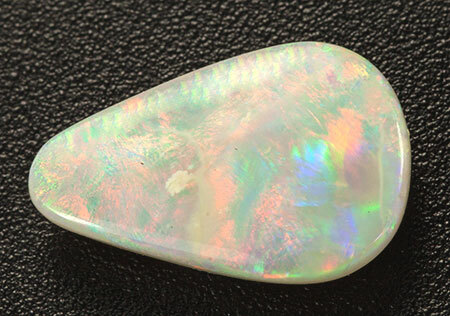 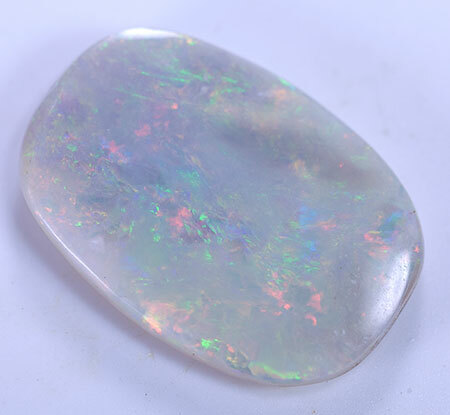 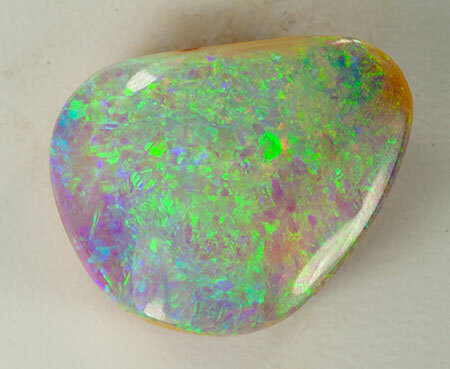 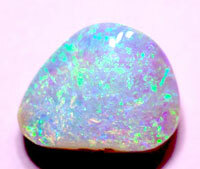 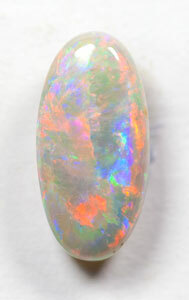 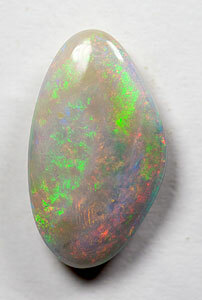 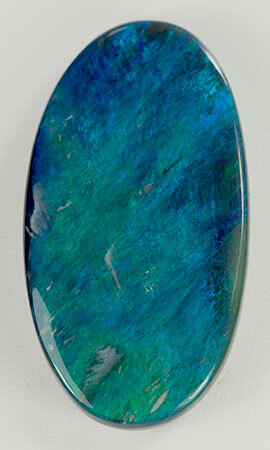 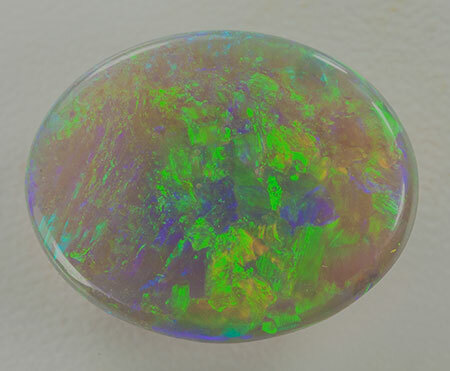 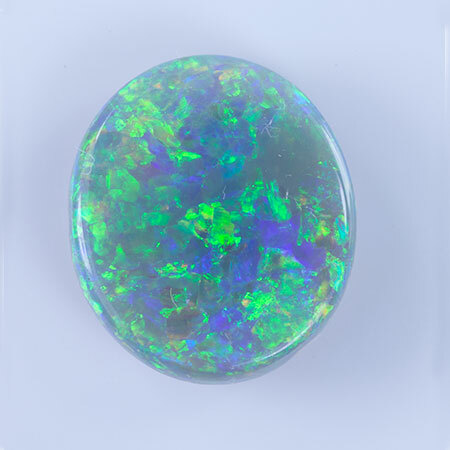 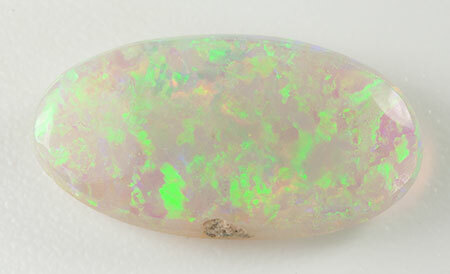 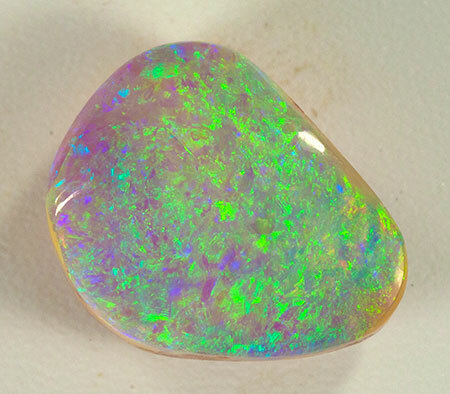 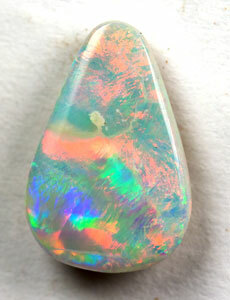 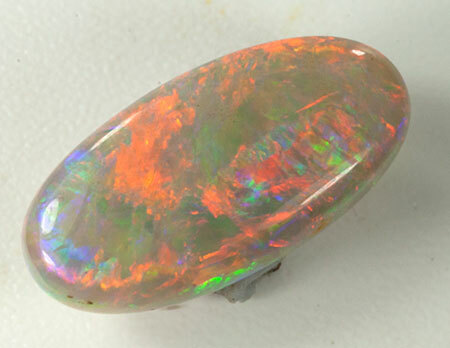 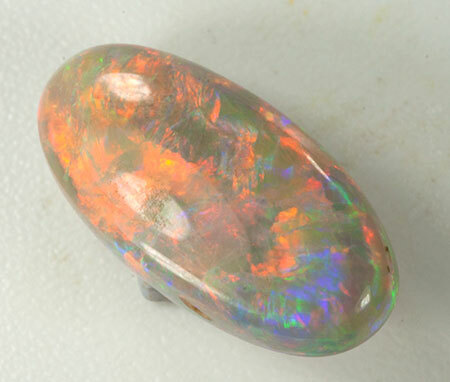 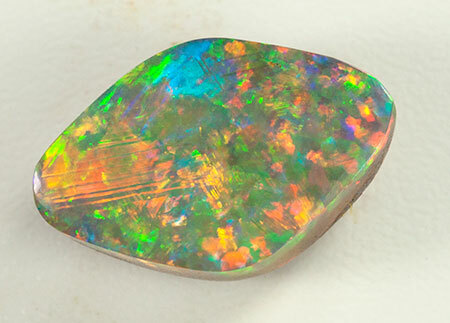 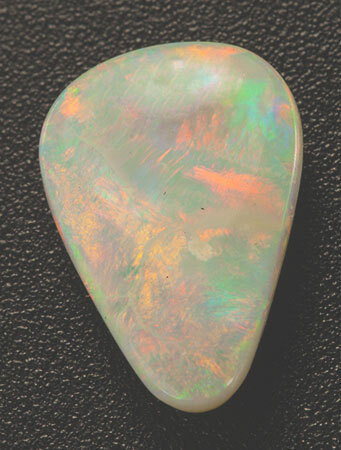 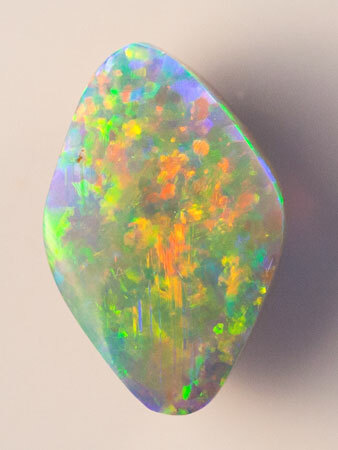 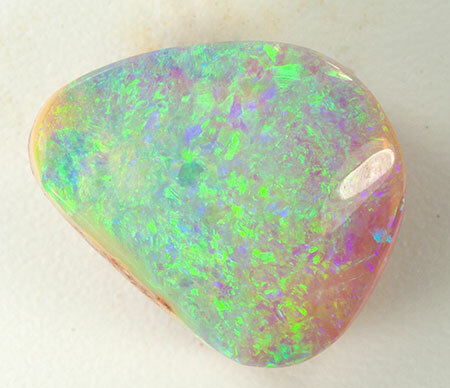 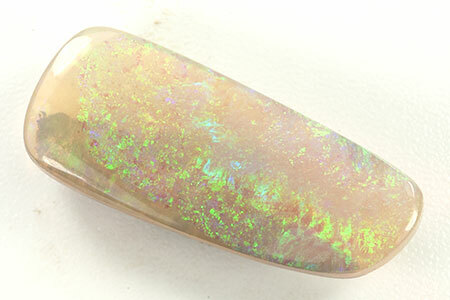 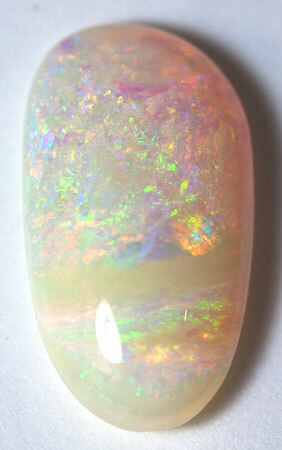 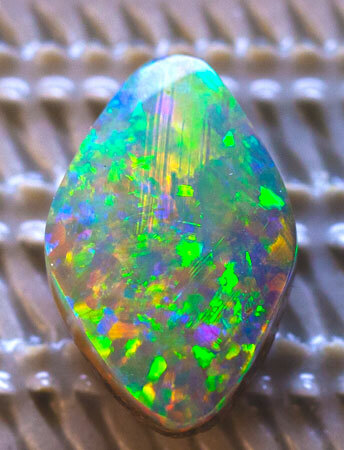 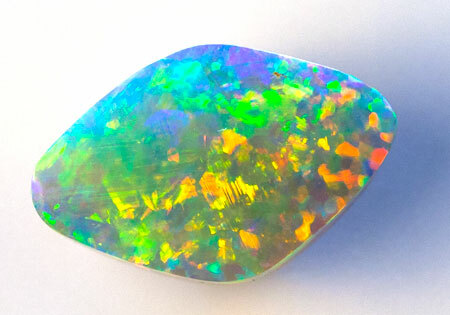 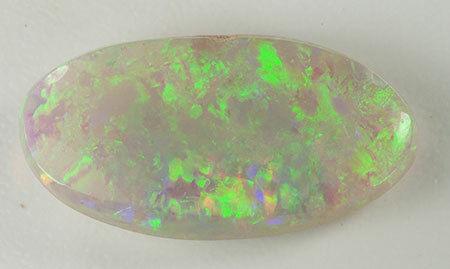 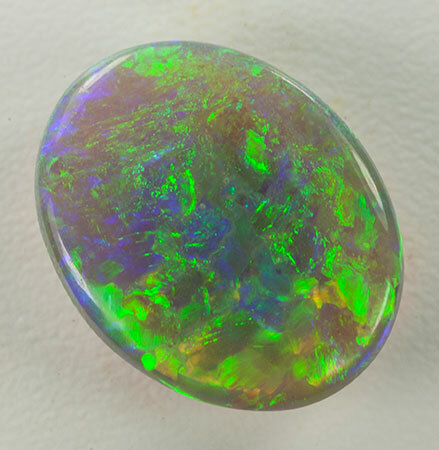 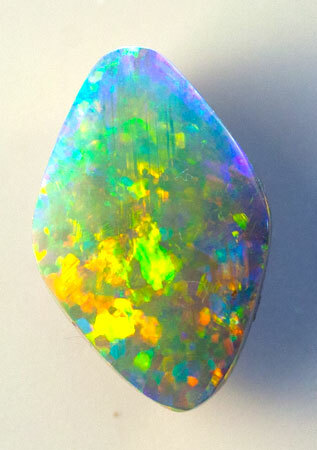 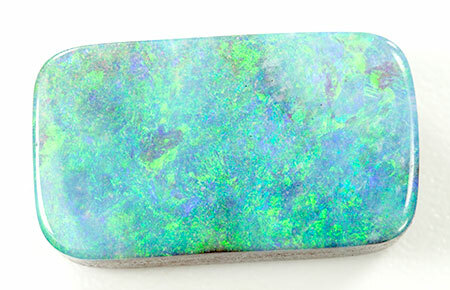 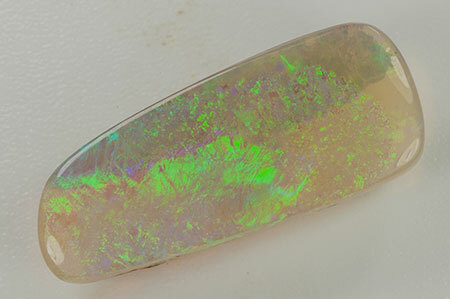 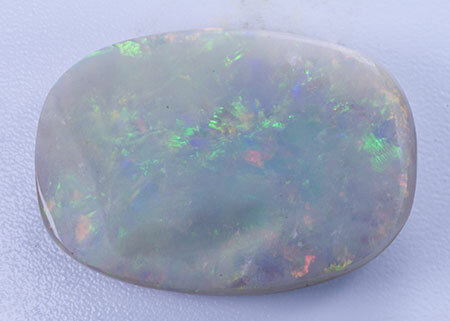 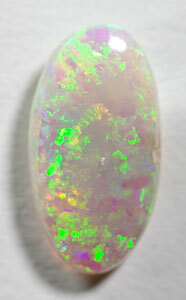 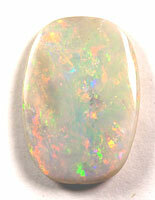 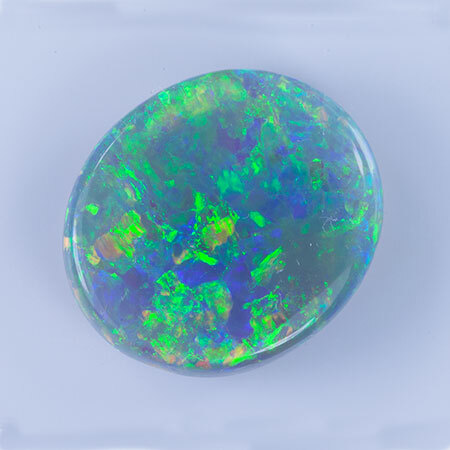 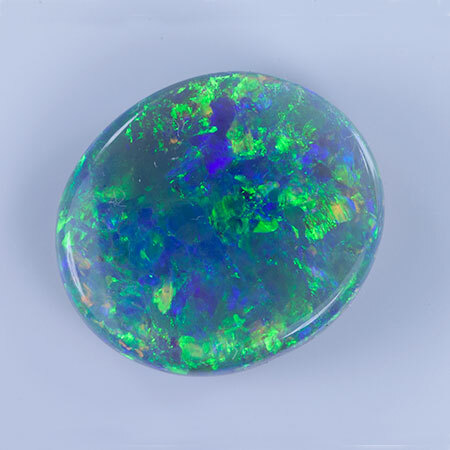 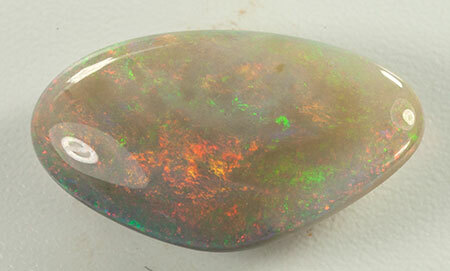 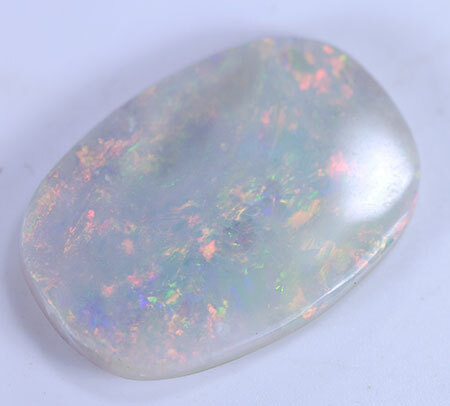 These unset opals are beautifully cut and polished Australian opals, ready to be set in a ring or pendant. 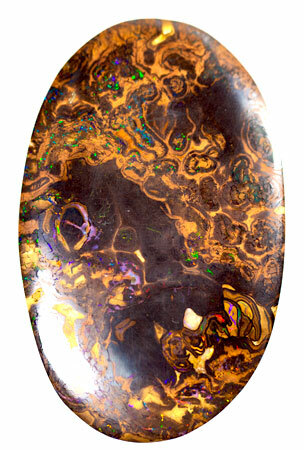 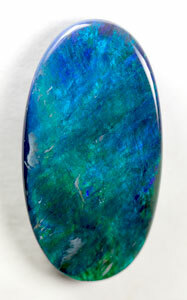 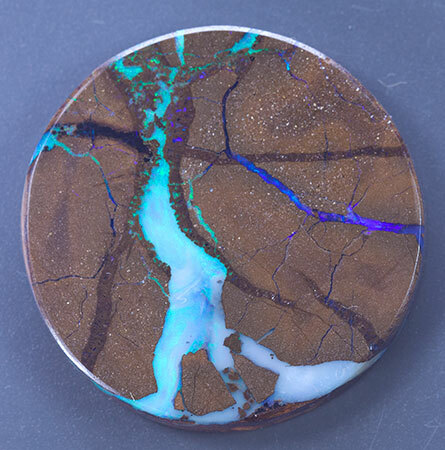 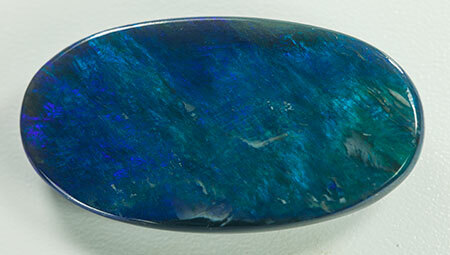 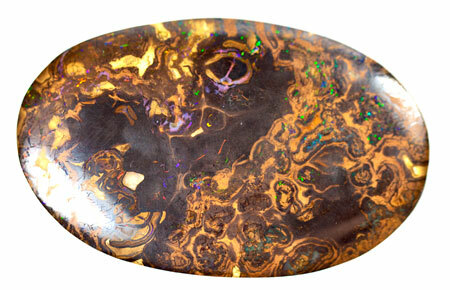 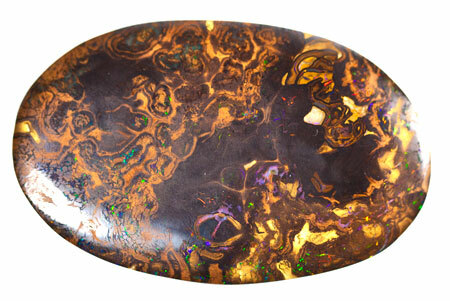 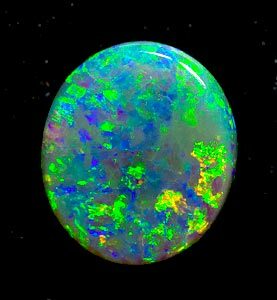 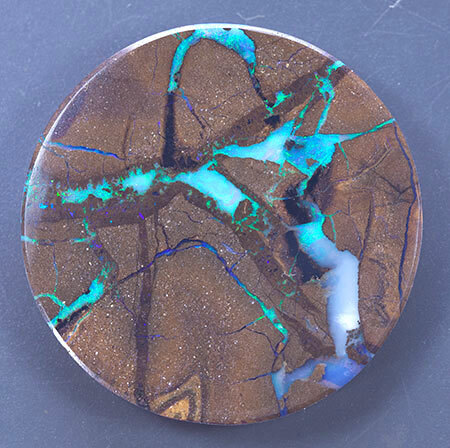 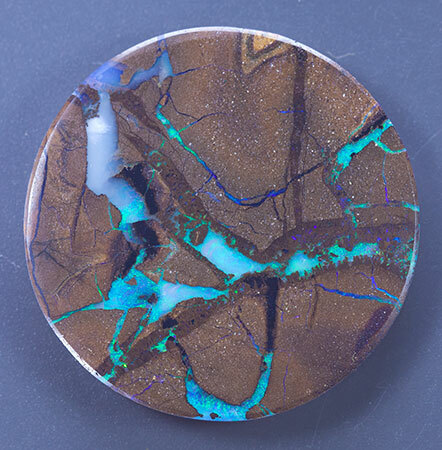 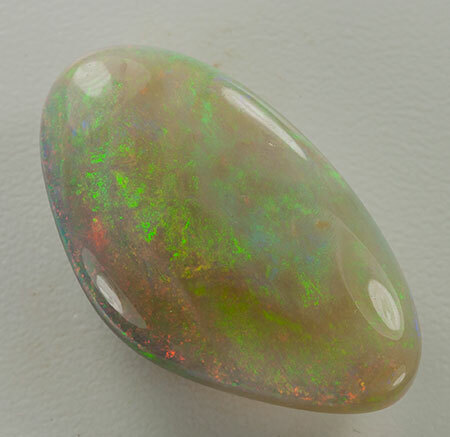 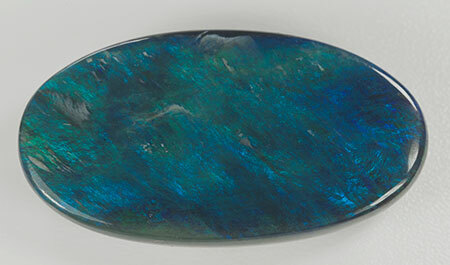 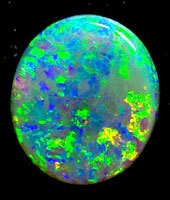 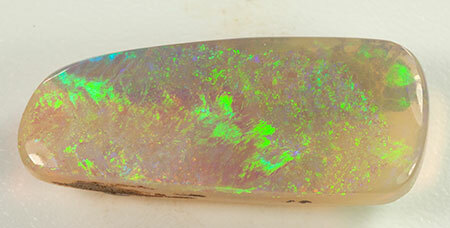 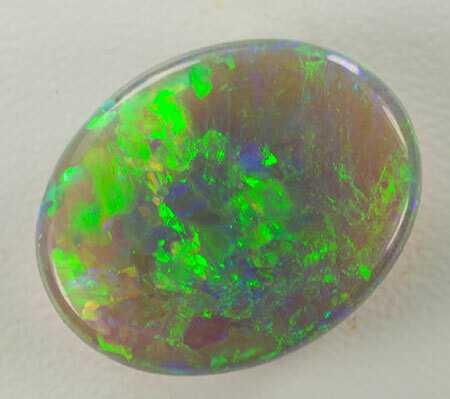 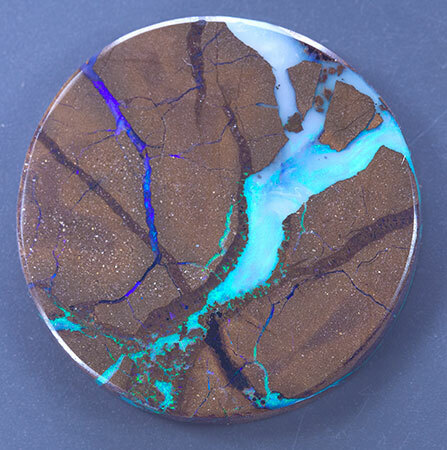 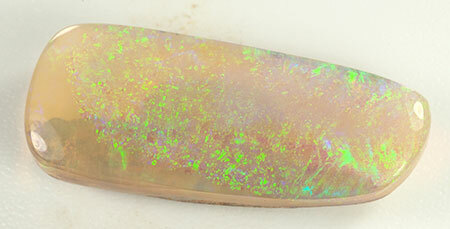 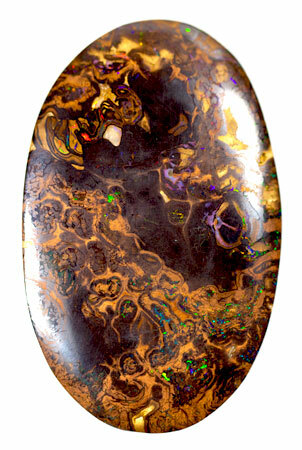 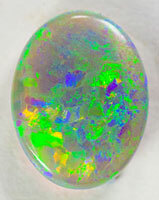 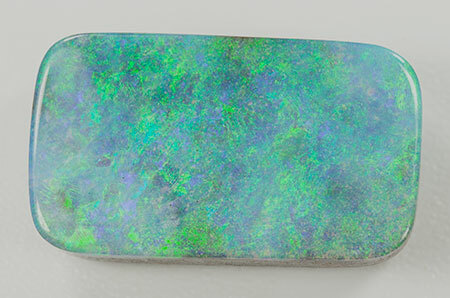 Queensland boulder opal matrix, rare Australian opals only found in Queensland, Lighning Ridge opals and Coober Pedy opals. 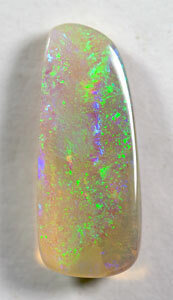 They are all unique and available immediately.